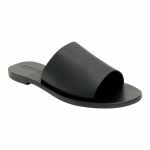 Taking simple into the 21st century with TERESA SLIDE by Sol Sana. 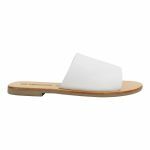 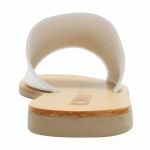 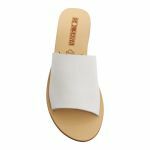 This clean cut and smoothly designed slide is perfect for those effortless days in the sun wandering the streets with an icecream in your hand. 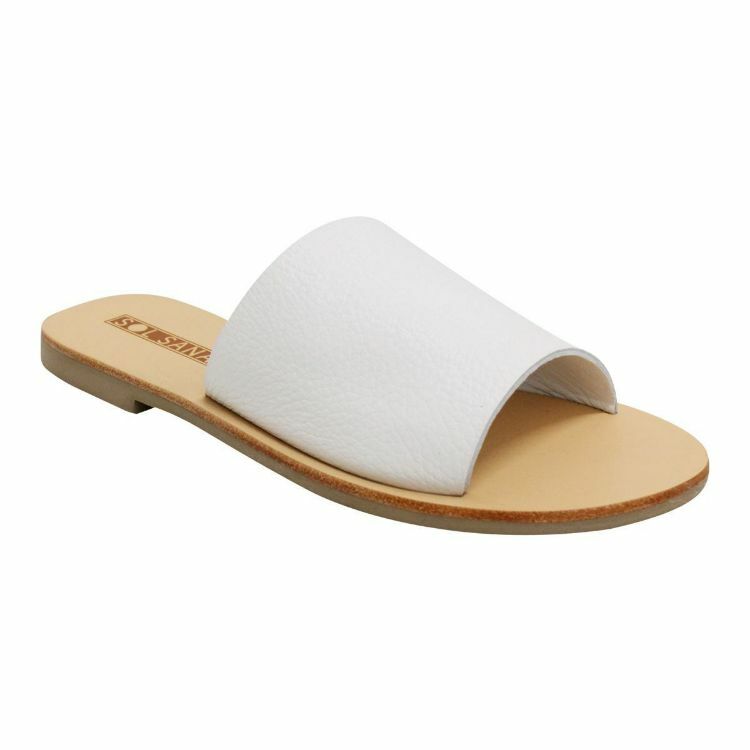 Pair TERESA SLIDE with anything from your favourite pair of jeans to your prettiest floral dress.